Here at Techlicious, we’re always on the lookout for gadgets and smartphones with killer battery life. No one likes running out of juice – a recent poll by Foxtrot Research suggests that 44% of Americans are “regularly bothered” by the stress of low battery life. Thankfully, though, all that battery stress may soon be a thing of the past: Researchers from the University of Washington are rapidly developing a technology that would allow our phones to pull their power from thin air. UW computer science faculty members Joshua Smith and Shyam Gollakota, along with three student researchers, are starting a new company called Jiva Wireless. 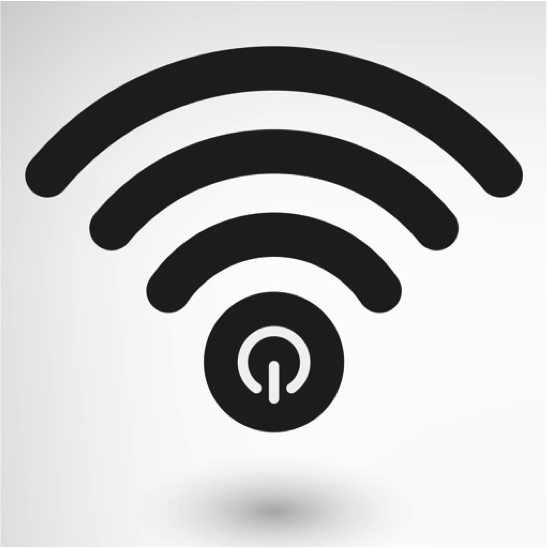 Its main product is a technology that harvests power directly from Wi-Fi signals in the air. The tech has the potential to make charging cables – and maybe, someday, power cords – obsolete. Of course, harvesting energy from Wi-Fi is nothing new – it’s the subject of research at Duke University, as well. What makes this particular company exciting is the amount of progress the researchers have actually made on the technology. UW researchers have already created a battery-free wireless camera prototype that powers itself through Wi-Fi. Jiva Wireless expects to start building this power-harvesting tech into devices for sale by 2016, and into smartphones by 2019. Phones and other connected devices keep getting more energy efficient. At the same time, Jiva’s researchers are getting even better at harvesting power from these increasingly available Wi-Fi signals. At some point, that will enable devices to be fully powered through Wi-Fi, inspiring an entire new generation of ‘Internet of things’ smart devices. “In five to 10 years, I think it will be quite common to have wirelessly powered devices — it may even seem to be completely boring,” Smith told the Seattle Times.